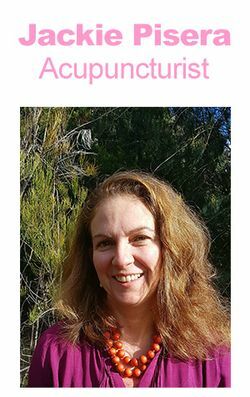 She is passionate about the gentle and effective results acupuncture and Chinese medicine can provide. She has studied in Australia and China and loves to constantly build on her knowledge often so as to provide the best possible outcome for her patients. Jackie's love and dedication to acupuncture and Chinese medicine means every treatment is carefully considered and designed for you as the individual. To do this she will draw on up to date research as well as knowledge compiled over hundreds of years. During a treatment a combination of Acupuncture, massage, cupping, herbal medicine and dietary/lifestyle advice may be used if however sometimes you may only need one modality such as acupuncture. Traditional Chinese Medicine treats the whole body as a system that is connected so if you come into the clinic with more than one complaint we can assist you with all conditions that are presenting. Muscular Skeletal pain: lower back and neck pain, injury recovery, sciatica, RSI. Private Health Fund Rebates available.